When it comes to online gambling, one of the sites that you may want to check out is Island Jackpots Casino. In this review, you will learn about the strengths of this website, along with its drawbacks. This way, you can determine whether or not it is the casino where you should register and start wagering. Most gamers nowadays are more interested in playing on their mobile phones than on desktop computers. The ability to bring the device anywhere allows them to play anytime they want no matter where they may be. Island Jackpots Casino offers mobile gambling to those who are searching for casino games that will pay them out whenever they hit the jackpot. Another reason why Island Jackpots Casino is worth your time is that it is licenced by the UK Gambling Commission. This organisation is responsible for providing certification to gambling companies, including casinos, bingo, betting, and gaming machine providers in Great Britain. 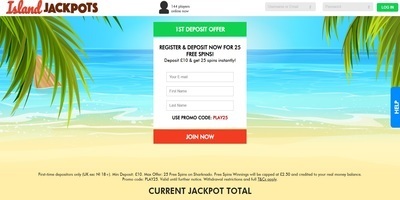 Tau Marketing Services Ltd is a company that owns Island Jackpots Casino and it is one of the reputable names in London. Cassava Enterprises Limited operates the online casino. Island Jackpots Casino lets you see the players who are online at the moment. Often, you will see that the number is more than 1,000. You can also view the accepted payment methods on the website without moving away from the homepage. Some of the options are MasterCard, PayPal, Visa, and Neteller. If you are after bonuses on the website and you have not registered yet, you will be glad to know that becoming a member here will allow you to access the welcome bonus for new accounts. Even though the casino is just new in the gambling scene, it does offer attractive deals for beginners. 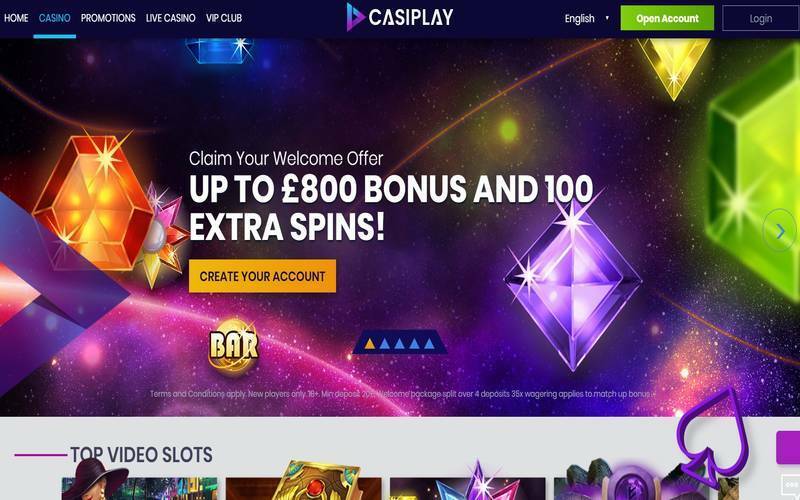 For instance, if you deposit at least £10, you will have a 100% bonus, along with 10 free spins on a particular game. According to the site’s FAQ, you can withdraw your winnings as long as it meets the minimum requirement. Withdrawals normally take 48 hours before they are processed. Although you cannot enjoy your prize right away, the waiting time is actually shorter when compared to other online casinos out there. Normally, you will be asked to wait at least 72 hours before you can get your money. Meanwhile, if you are a loyal player on the website, which means that you wager a lot, you can join the VIP group. It is full of perks that will entice you, such as the monthly bonuses. You will need to sign up and become a member so that you can get more details about these rewards. If you are searching for an online casino with a ton of slots games, you can find more than 300 choices at Island Jackpots. The huge number of available games will encourage you to play regularly so you can try your luck at each game. Most of the slots are developed by NetEnt, including Rainbow Riches, Irish Eyes, and Fairytale Legends Little Red Riding Hood. The games look entertaining and if you have played with any Cassava Enterprises casinos before, you will find the options familiar. Island Jackpots Casino has a well-designed website that will urge you to try any of the online slots games to win some special prizes.